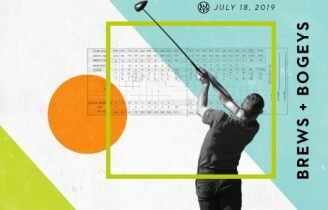 Grab your team and hit the course this summer for our annual Brews & Bogeys Scramble on Thursday, July 19th. 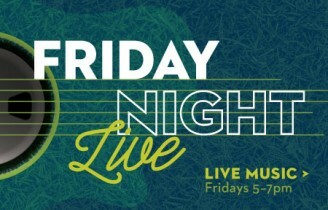 Tune in every Friday from 5-7pm as local artists play live into the sunset on The Grill’s patio. 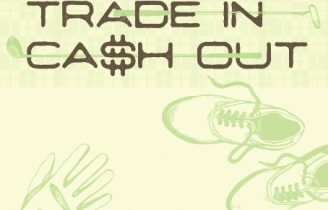 Trade in at St. Mark Golf Club and you’ll cash out with a resort credit for 120% of the quoted value on Golf Stix. 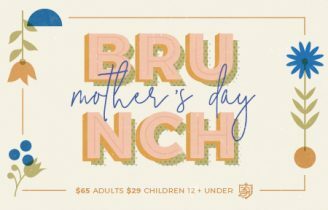 This Mother’s Day, treat mom to an endless brunch buffet at Decoy featuring free flowing champagne and live music from 9am-3pm.